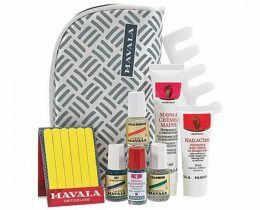 Your search for natural hand care products online shouldn’t be based on variety; it should be based on quality. 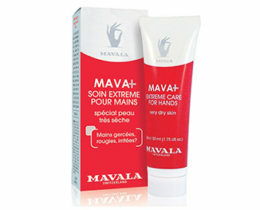 Natural Beauty Brands has the best selection of high-quality natural hand care products available anywhere. 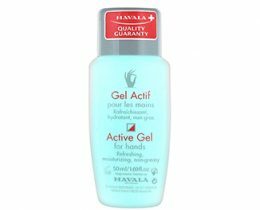 This includes active hand gel which is non-greasy and offers protection for your skin from drying out and other impurities it may experience throughout the day. 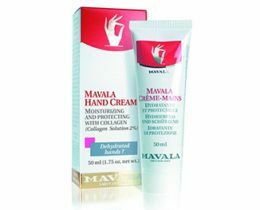 Another popular item is the Mavala Switzerland hand cream that heals dry, damaged hands and is great for those with sensitive skin. A large percentage of NBB’s customers have sensitive skin which is why they need to rely on natural hand care products which are free of the chemicals that cause your hands to dry out or break out. 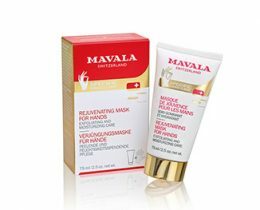 Before you go to bed at night you might want to try the repairing night cream which helps your skin to heal and look younger. 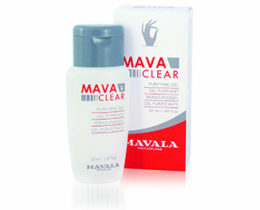 You can find these and other hand care products online for low prices.